Soren Skou is set to join the board of Nokia. The board of the Finnish mobile technology giant has nominated the CEO of A.P. Moller Maersk to become a new board member by May. Skou has been with Maersk since 1983. 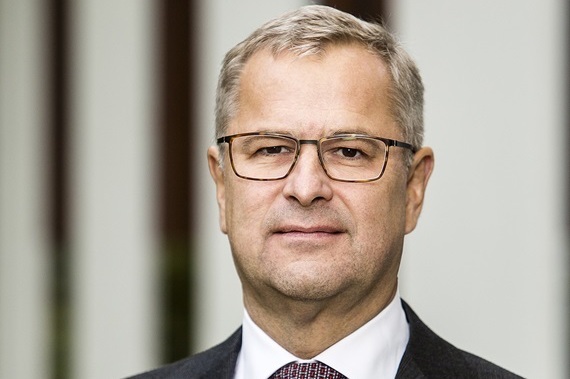 He became CEO of Maersk Line in 2012, and has been a member of the executive board since 2007. He took over the group three years ago, ushering in enormous change at the company, the world’s largest liner, hiving off energy assets and pursuing a very aggressive digital build up.